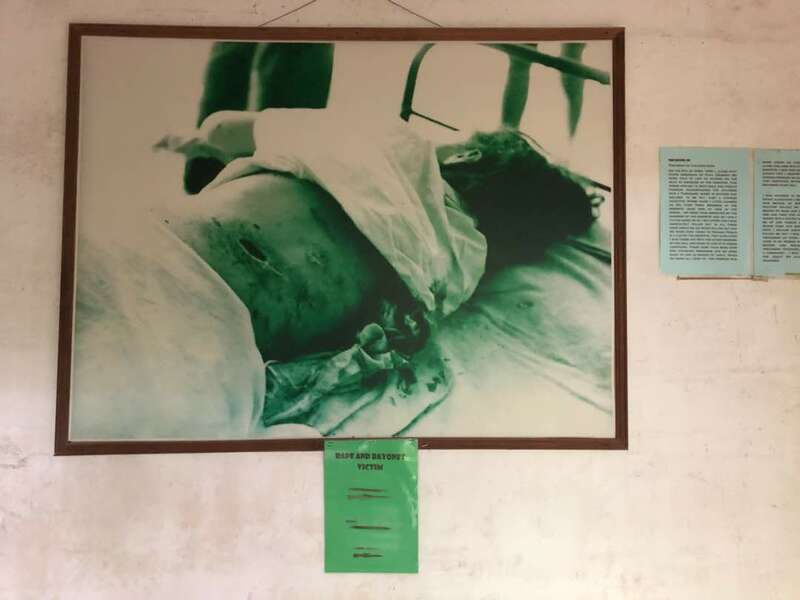 Emilia Ismail speaks to Jenny Johari, Manager of the Penang War Museum, to learn more about this hidden relic from a wartime era of the old Malaya. The Penang War Museum is reputed to be the largest war museum in South East Asia. 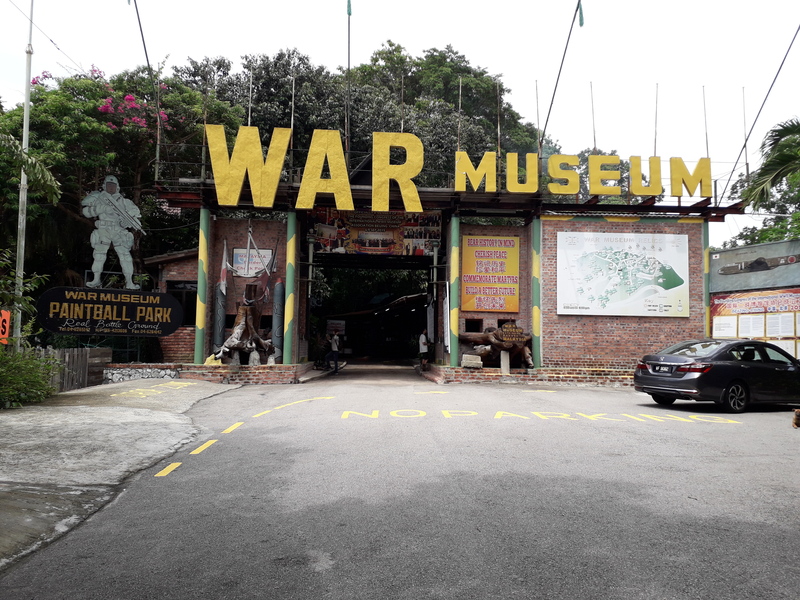 Strategically located on top of the Batu Maung Hill on the south-east of the island, the Penang War Museum was initially a military fortress designed by the British in the 1930s. The 19.36 acres military fortress has a magnificent 320-degree view of the sea around the island, to defend the Straits of Malacca from Japanese attack coming from the South channel. It houses a cannon-firing bay, anti-aircraft firing pits, sleeping quarters for soldiers, cookhouse, lockup, and a command centre. “This place was a military stronghold for the British, but unfortunately it was lost to the invading Japanese during World War II in 1942. 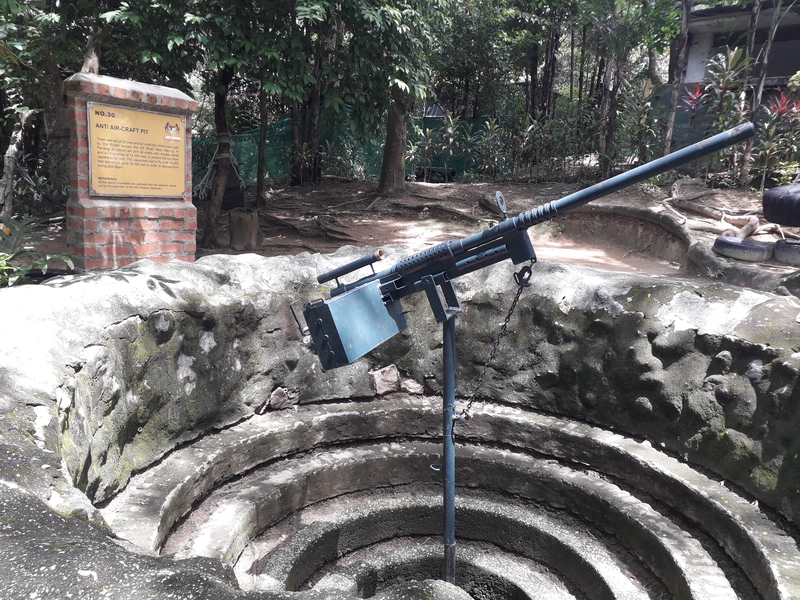 In history, the British had anticipated an attack from the sea, but the Japanese army approached the fortress by land instead, after pressuring the Thai government to allow the passage of Japanese troops to invade British-held Malaya,” said Jenny Johari, Manager of the Penang War Museum. “When the Japanese took over this fortress, it was used as a site to detain prisoners of war. During that time, the Chinese community in Penang lived in constant fear of being targeted victims by the Japanese. 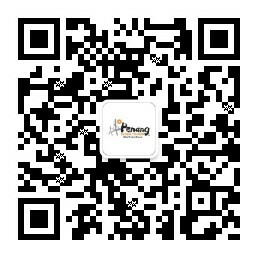 The Japanese often detained and interrogate students from local Chinese schools, Chinese community leaders and others. “Many untold atrocities were carried out here. 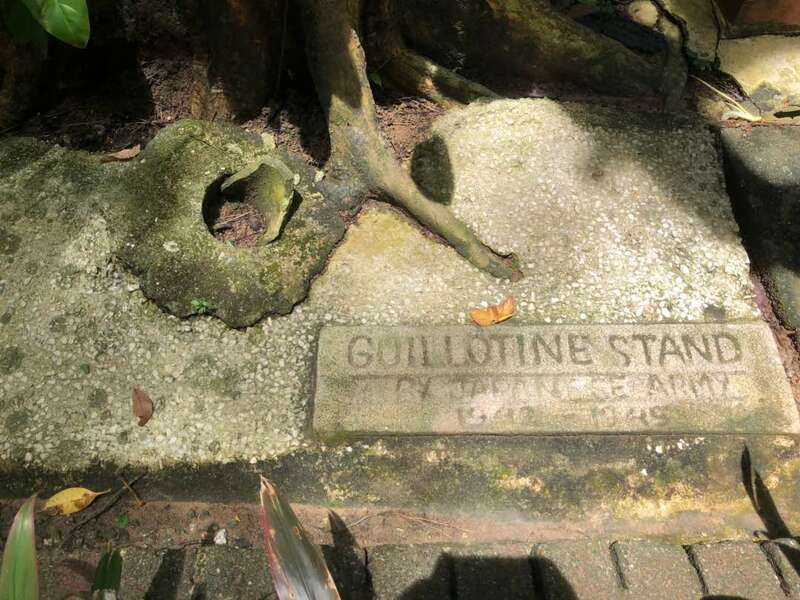 There is a guillotine stand used by the Japanese army and a room riddled with bullet holes on the wall. Civilians and prisoners of war were tortured and executed,” Jenny says. The Japanese remained in occupation until their surrender to the Allies in 1945 and left Malaya. 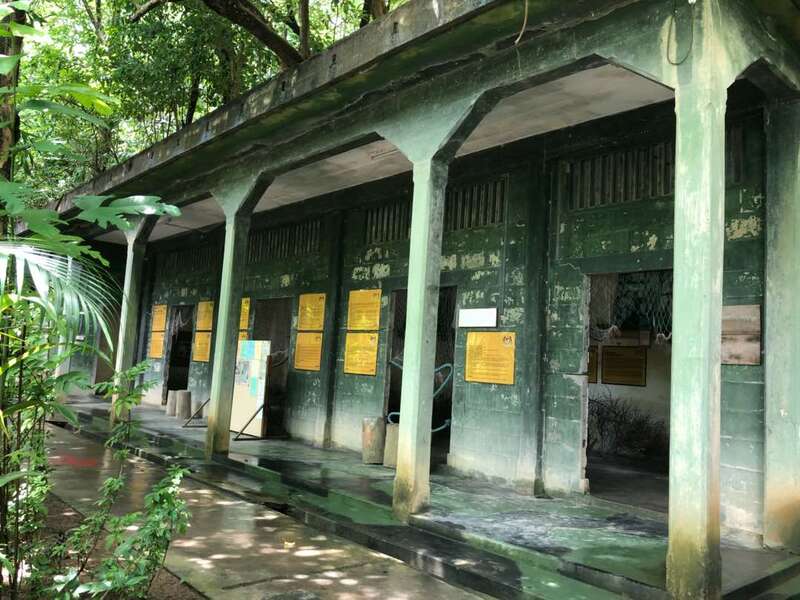 For almost 60 years, the fortress was abandoned and remained unknown, untouched, forgotten, until the founder, Johari Shafie took a civil initiative and restored the fortress to its former glory. “Most of the buildings and structures here have stood the test of time. Much of what you see is in the same condition as when the fortress was built, except for some missing brass doors and windows which was looted by scavengers. The road that visitors walk on today also survived. We display a portion of the road as a relic. You will see it as you walk into the museum,” says Jenny. 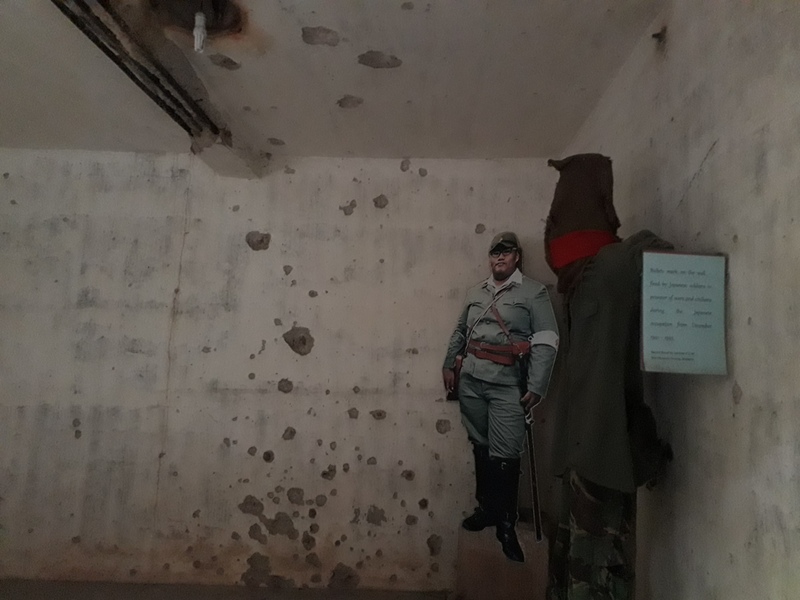 The museum also makes use of replicas, picture exhibits, and testimonies to recreate pieces of history, in the case of soldiers and survivors in Penang during the war, from whom the Penang War Museum collected their oral histories. In 2013, Penang War Museum was featured on National Geographic. In 2015, the Penang War Museum was the first war museum in South East Asia to be invited as part of the members of The Founding Congress of the International WWII Museum Association, a nod to the founder's tireless effort to protect wartime heritage. "The Japanese Occupation of Malaya was such an enormous event for the nation, but we are now at a point where it has fallen from living memory. We try to preserve our wartime heritage so that our people get to explore and discover what it was like during the World War II. See history come alive at Penang War Museum!” Jenny says. Dress in light, cool clothing, wear comfy shoes, put on a dull coloured hat, and be armed with a pair of binoculars, insect repellent, notebook and pen. We recommend hiring a taxi or using a ride-hailing platform. But if you're up for an adventure, then take Rapid Penang Bus 302 from Komtar and tell the driver to drop you at the Penang War Museum. You will have to hike up quite a bit, but it's worth it.